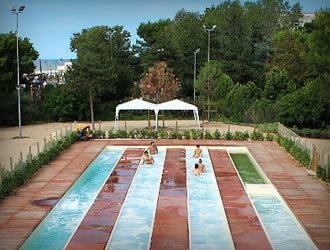 The most beautiful parks where children have fun and learn! 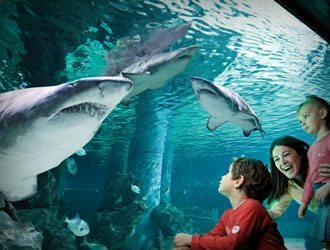 Places where your children will not only spend hours of fun, but they will also have the opportunity to discover and learn new things, encountering rare animals and plants, discovering how they live and how to respect their natural habitats, while learning new information in a fun and creative way. 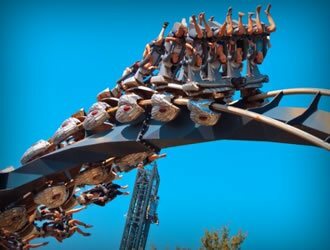 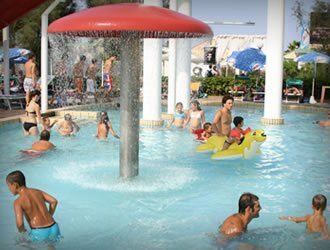 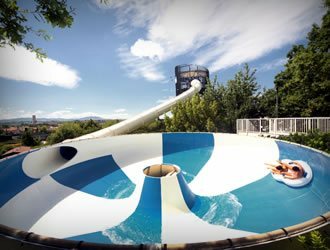 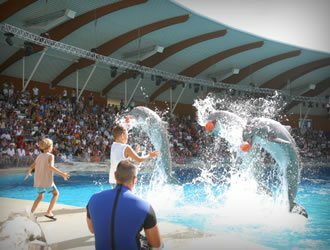 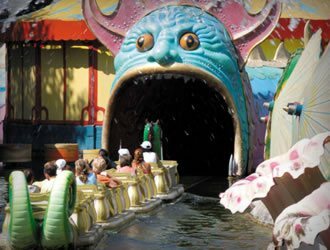 In short, a day trip to the amusement parks offered by the Adriatic Coast is an unforgettable journey of adventure and growth.